We are a professional photography services company based in Pondicherry . 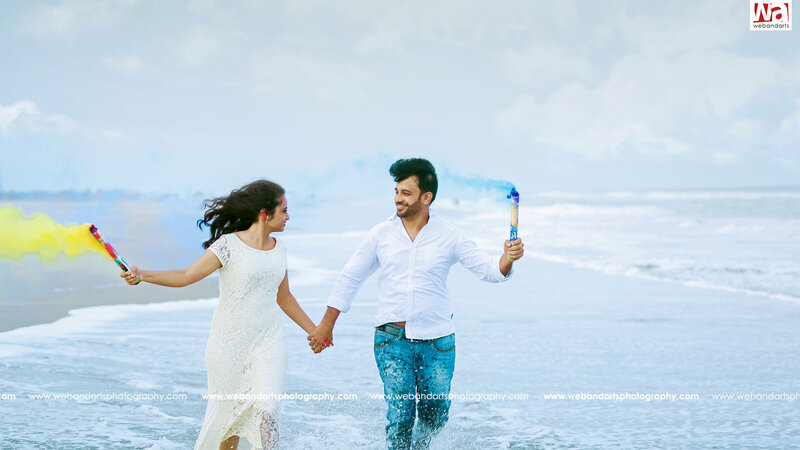 We have been running a professional photography business for 5+ years, specializing in Wedding, Concept Wedding, Catholic Wedding, Muslim Wedding, Theme Wedding, Tamil Wedding, Marwadi Wedding, Indian Wedding, Hindu Wedding, Engagement, Couple Portraits, Christian Wedding, Candid Wedding, South Indian Wedding, North Indian Wedding, Bridal Portraits, Destination Wedding, Kids Portraits, Birthday, New Born, Model Portfolio, Celebrity & Glamour, Portraits, Industrial Shoot, Product Shoot, Special Occasion, Maternity and Travel photography. We undertake customized photography requirements. Some of our products and services include Promo Videos, HD Highlights, Poster, CD / DVD, Photobook and HD Videos. We provide services in Tamil Nadu and Puducherry. We are proficient in French, English and Tamil. Good Team Work and we really liked their output. They did a excellent album with canvera album delivery. we really happy to get wonderful photos from them. Your message was successfully sent to Webandarts. The Photographer may contact you soon.